Just wondering if you had to paint two coats of the silver mink to get the blue colour coming through? 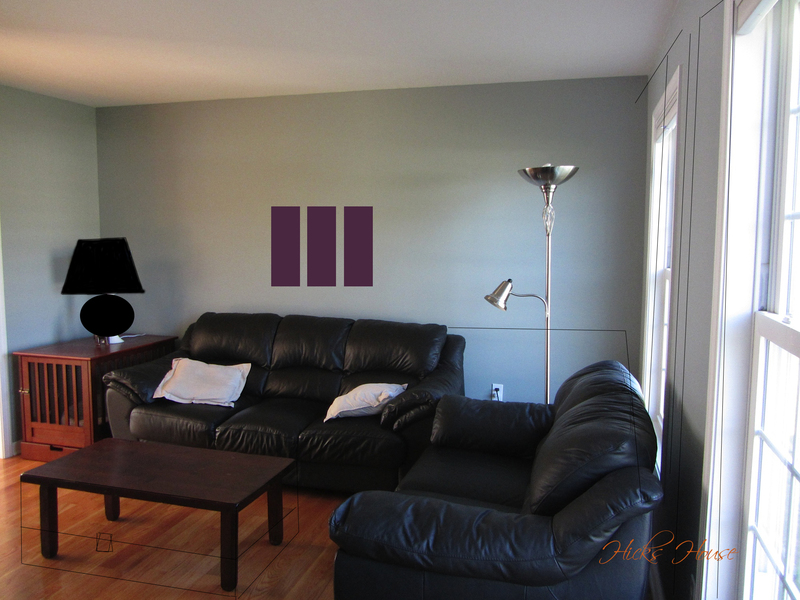 We bought the paint and tested it on the walls and it looks so dark, and we are not currently seeing and blue/green coming through! Hi Lauren, we only did one coat on top of an off white original wall color. It is dark and kind of shocking especially in a small swatch. I was nervous it was going to be too dark until we got the whole room painted then we could really see the nice blue/green tint to it. Good luck! Pondering Revere Pewter in the great room but concerned that it would not go well with kitchen cabinets. Kitchen is open to the great room. The cabinets are a wood stain medium tone. Your thoughts? Hi Janice, I think it would go great! Our original plan was to use it in our kitchen instead of the hallways, we also have medium tone stained cabinets and it looked great! The best part of Revere Pewter is that it has the warm undertones so it works well with more traditional wood colors, while giving it the more modern gray feel you’re probably going for. Best of luck! 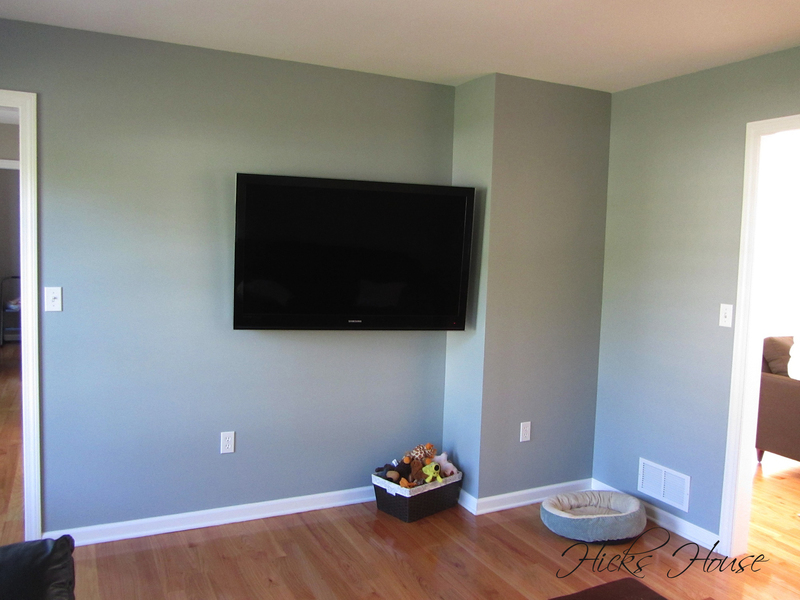 I was thinking of using Silver mink as an accent wall with Revere Pewter… your thoughts? Hi Peggy, I think it would look great! 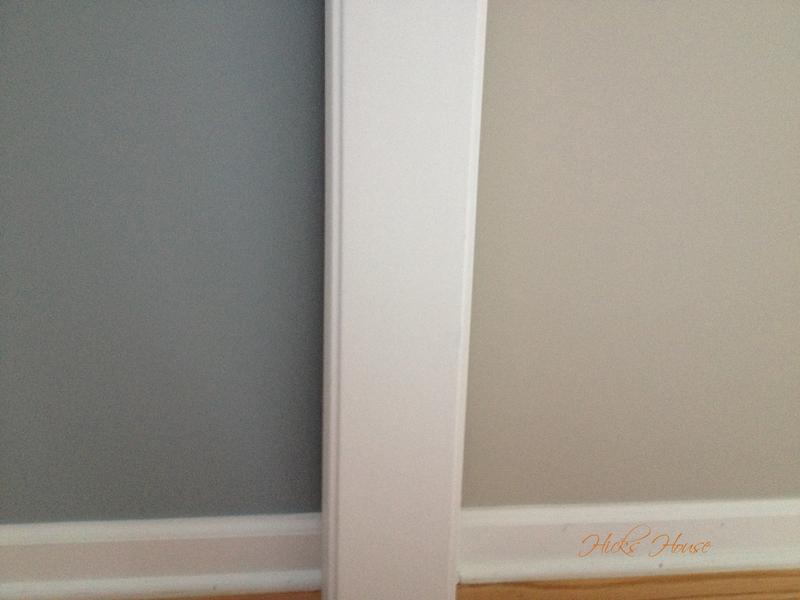 We have the two colors next to each other, Silver Mink in the TV room and Revere Pewter in the hallway and they work very well together. I’d love to see it when your done, happy painting! 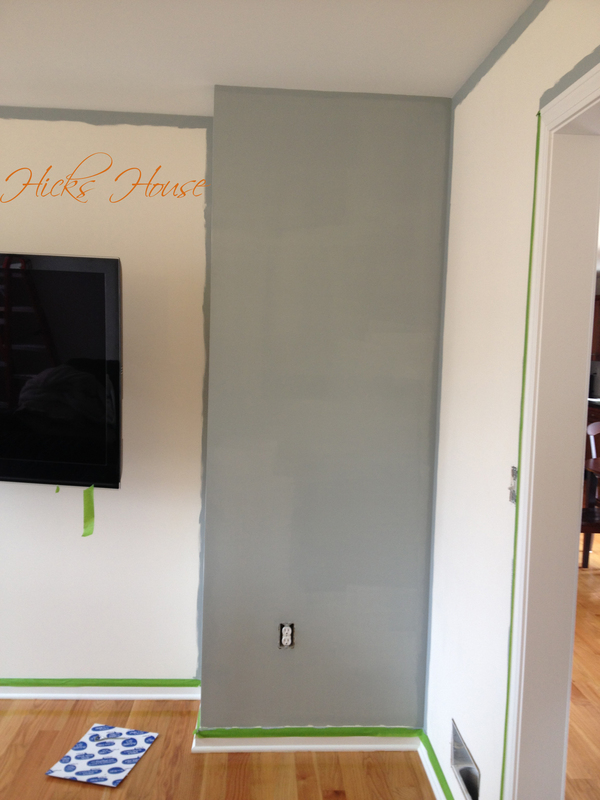 Im thinking of doing silver mink as an accent wall with artic gray! Thoughts? Silver Mink and Arctic Gray go great together. Our living room and tv room are open to each other and the colors coordinate well. The Silver Mink will really help bring out the blue undertones in the Arctic Gray. Its that or bthe Stonington gray and silver mink…. we are complet open concept from livingroom to kitchen to dinning. Wanted more gray tons but live your color scheme. So hard! 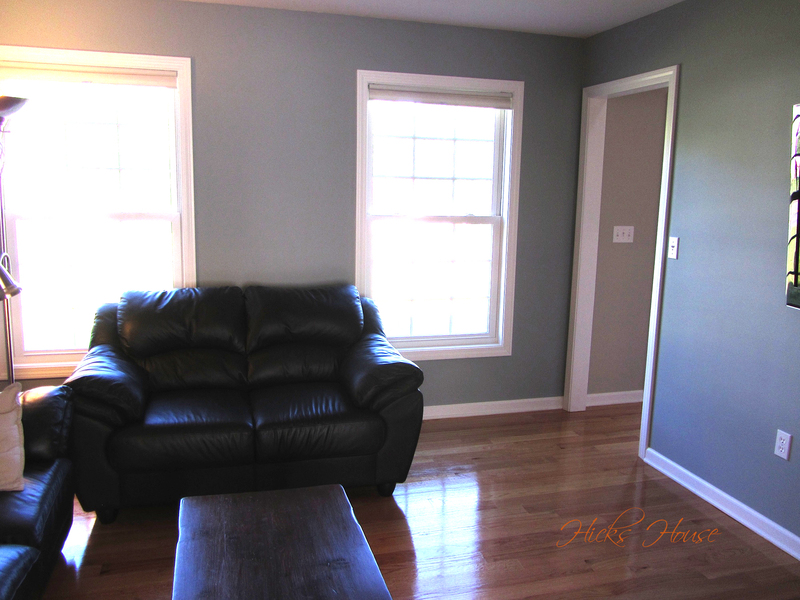 We have Stonington Gray in our Guest room, it’s a more “true” gray if that’s what your looking for. 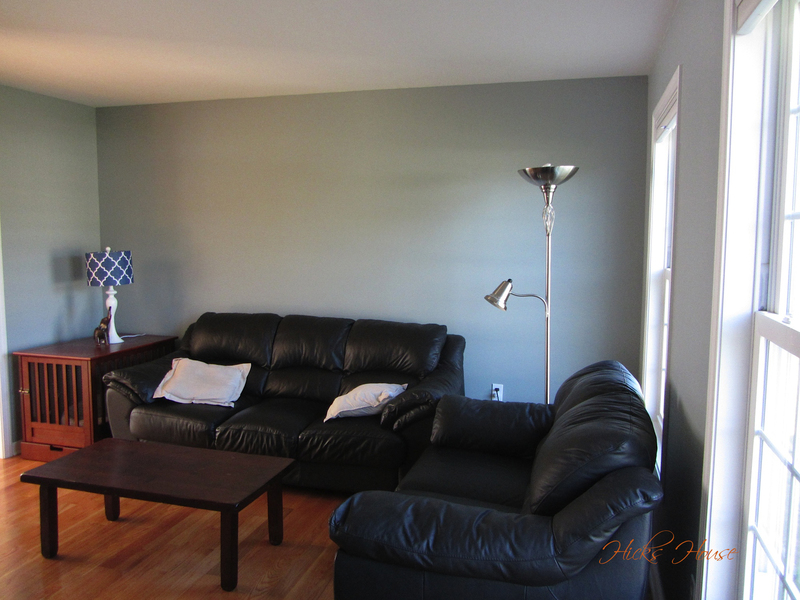 We also have Coventry Gray which is one shade up from Stonington Gray in our dining room. Our set up isn’t as open as yours sounds like, but all of the colors blend very well together so you can’t go wrong! I’d love to hear what you choose!